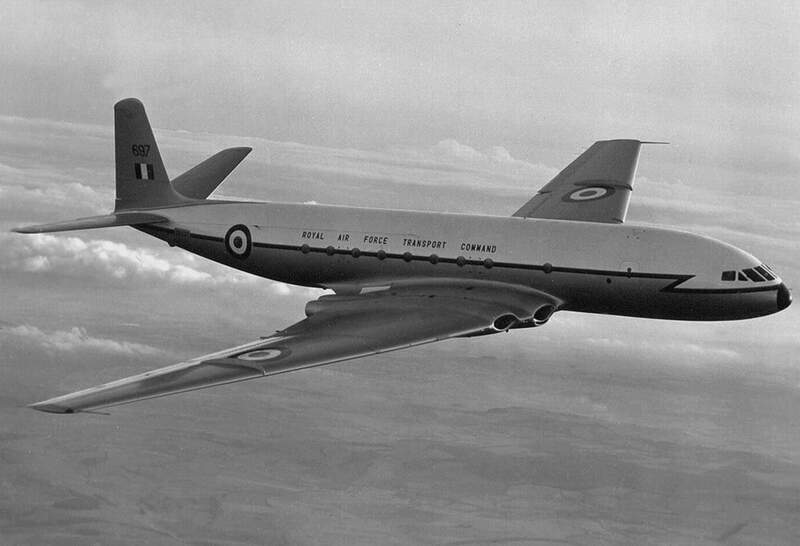 The Vickers VC10 was a four-engined long-range transport designed to the specific requirements of the national airline BOAC, which included operations from certain African “hot and high” airfields. 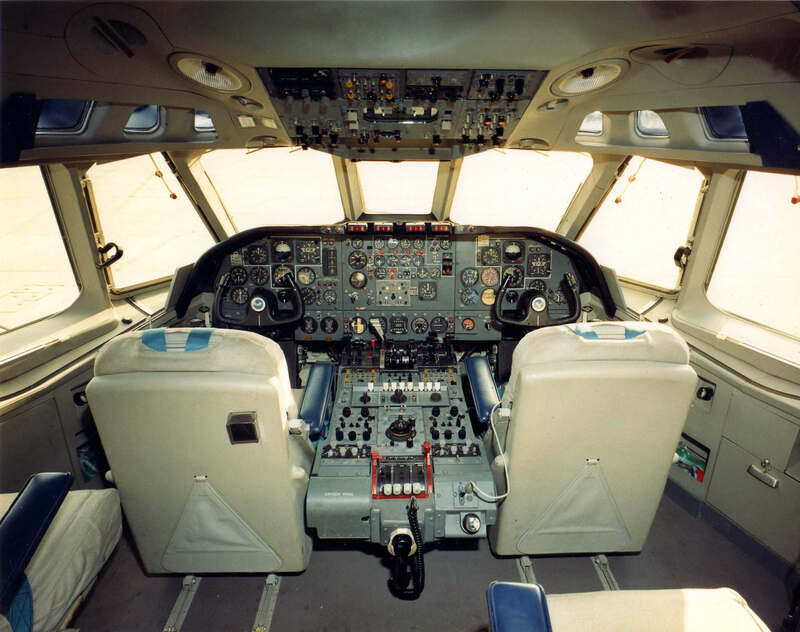 This made the aircraft more expensive to operate and made it less attractive to other operators. 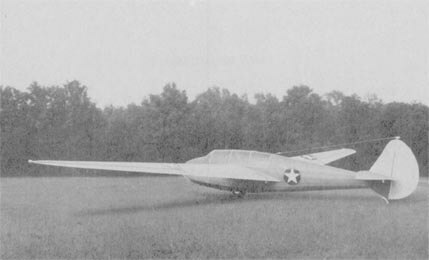 The aircraft first flew in 1962 but it took government intervention in the form of a military order to keep the program going. 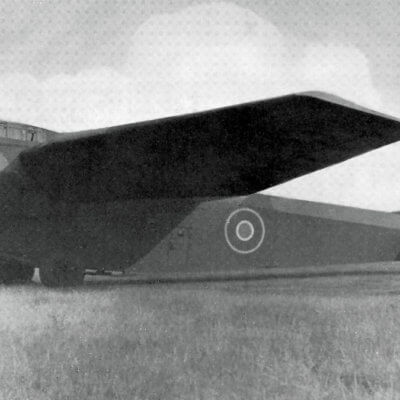 Eventually 54 examples were built, 40 for airlines and 14 directly to the RAF. 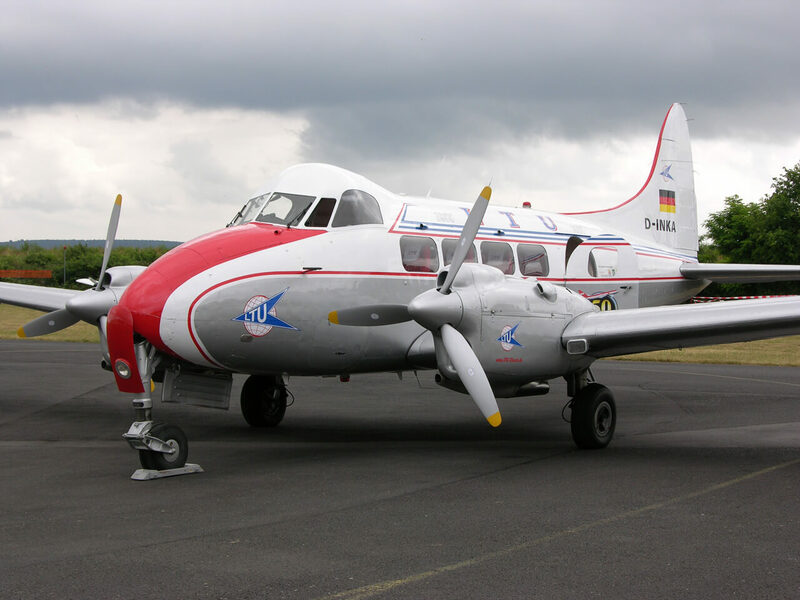 The aircraft proved expensive to operate and was also quite noisy so commercial airline service was comparatively short-lived, the last examples being retired in 1981. 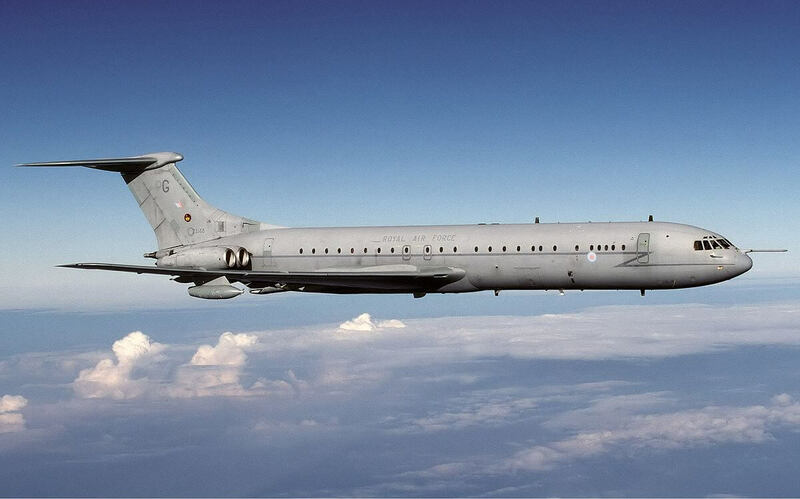 Some civil examples were bought by the RAF who continued to operate a small fleet in the aerial refuelling and transport roles until 2016. This title contains a set of flight manuals for the military variants of the Vickers VC10, except for one volume which is covered by an equivalent civil manual. The files have been scanned from the original flight manuals and retain any colour pages. 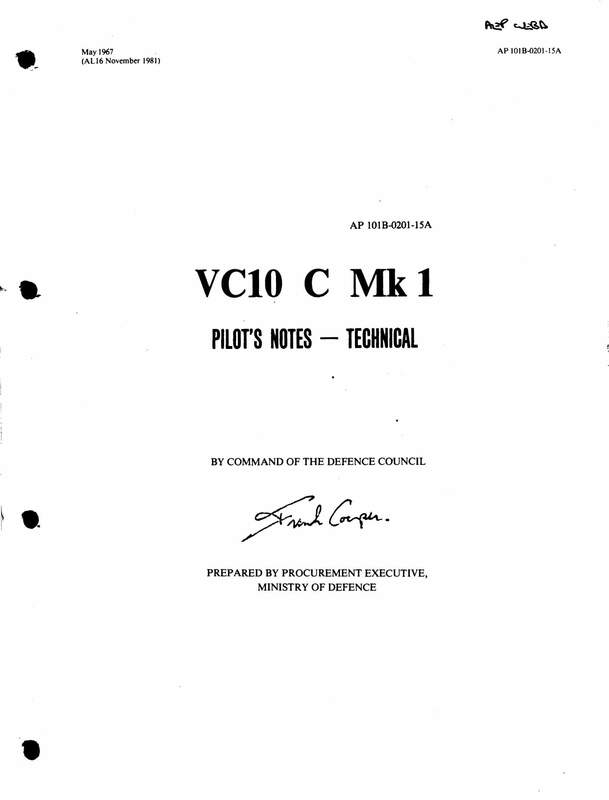 RAF Pilot’s Notes – Technical for the Vickers VC10 C Mk 1, AP 101B-0201-15A dated May 67 revised to Nov 81, with approx 440 pages. 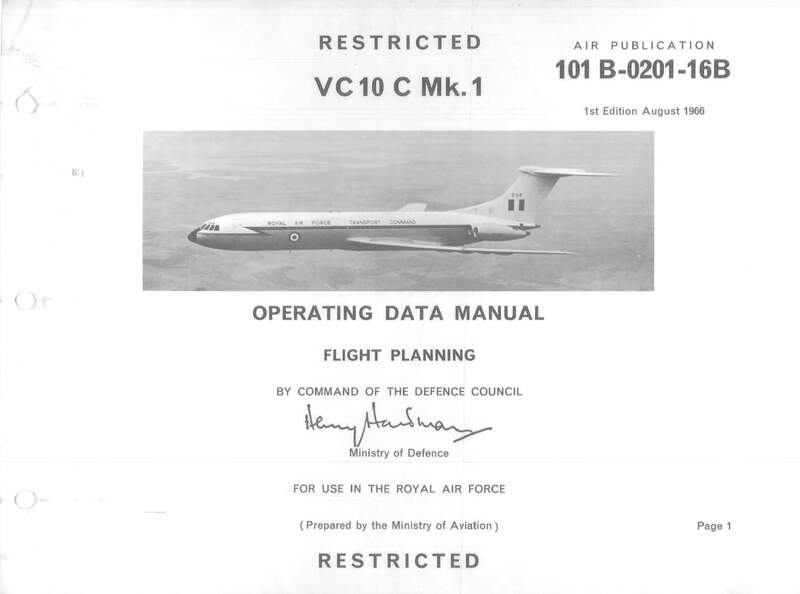 BOAC Operations Manual – Flying for the Vickers VC10 at Rev 129 dated 20-1-75, with approx 622 pages. RAF Flight Reference Cards (Pilots Checklist) for the VC10 C Mk 1, AP 101B-0201-14A, 2nd Ed dated Aug 67 with approx 92 pages. RAF Operating Data Manual (performance data) – Flight Planning. AP 101B-0201-16B, 1st Ed dated Aug 66 with approx 158 pages.